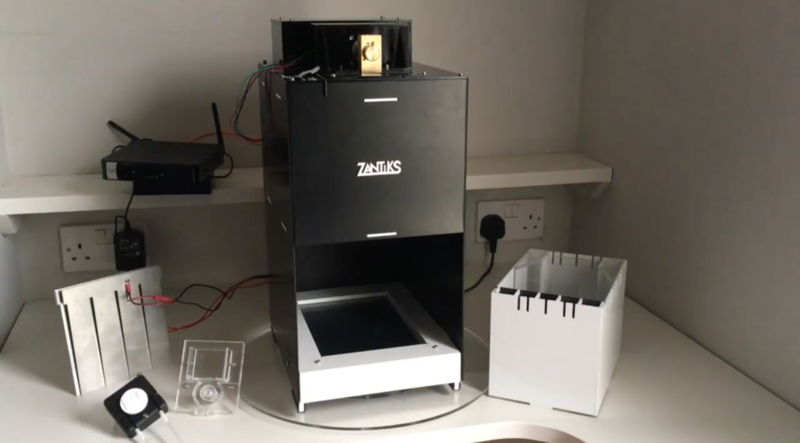 The fully integrated Zantiks units enable reproducible protocols such as the 5-choice serial reaction time task as illustrated in this video. 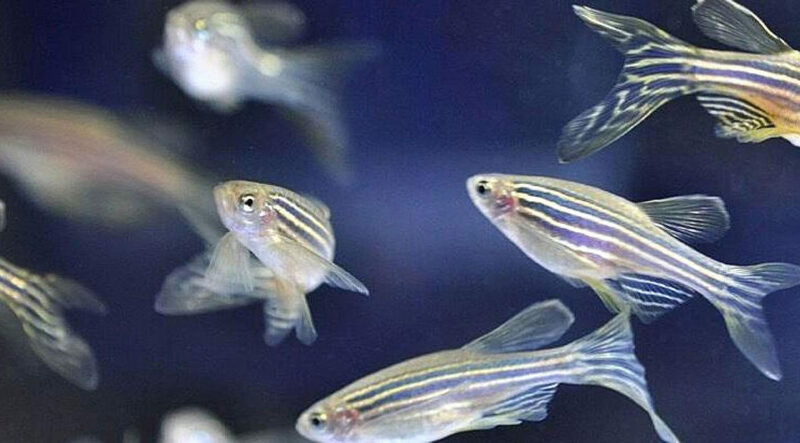 With an isolated chamber and built-in stimuli the environment is replicated exactly for each adult zebrafish studied. 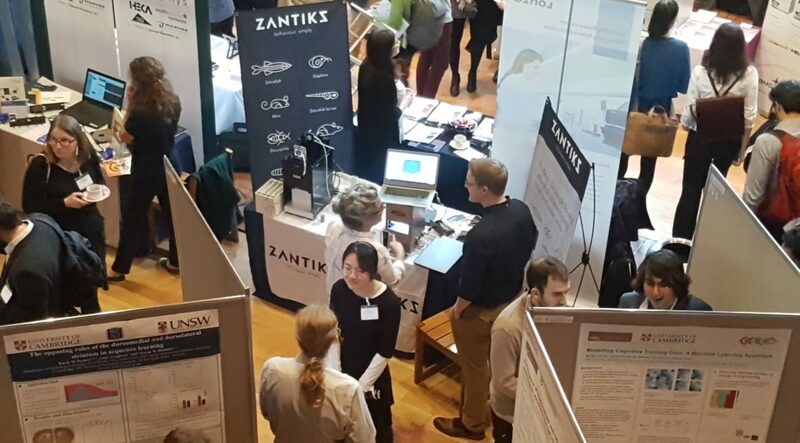 The Zantiks units will be demonstrated at a wide selection of neuroscience and behavioural conferences in 2019. 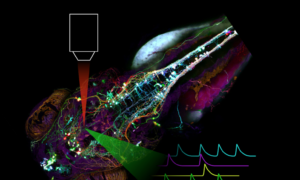 The fifth international conference on "Imaging Structure and Function in the Zebrafish Brain" starts tomorrow, 30 November, in Brighton. 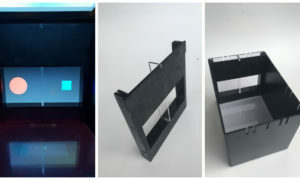 The lateral presentation of images during behavioural experiments is now possible with the new add-on side screen for the Zantiks AD. Easy to install, the screen sits either at the back or front of the AD's chamber, and is used in conjunction with a tank with clear end and a 2-choice insert.